Soooooo it’s 2016 ! When did that happen? If you’re anything like me you’ve started planning your next vacation already or at least you’re daydreaming about it and we’re still in the first week of the year. If Jamaica isn’t on your destination list , you need to keep writing that list (side eye) and if it is then thumbs up to you but we’ve got work to do. Besides booking your airline tickets , a big part of planning a vacation is figuring out where you’re going to stay. You scroll through tons of websites, troll Trip Advisor reading a million and one reviews before you settle on what you hope to be the place of your dreams (or at least the best dream your budget allows) . 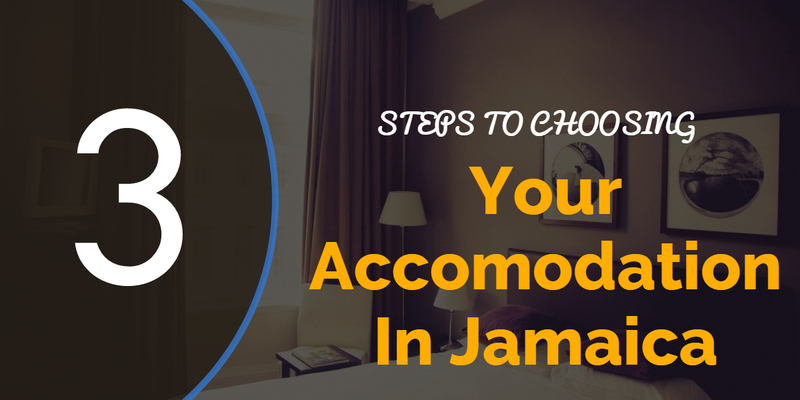 Jamaica has a ton of accommodation choices , All Inclusive Resorts, Small Boutique Hotels, Villas, Guest Houses, Vacation Rentals and in recent years a few Hostels. Choosing the right accommodation can be overwhelming so here are three steps to make your decision a bit easier. The first thing is to determine is what your budget is for the trip, the length of your stay and what portion of your budget can you allocate for accommodation. A price range will make it easier to narrow the choices. It is however important to pay attention to more than the nightly rate of your lodging. Pay close attention to the amenities included , as what you may save in going with the cheapest option , you may incur greater costs for meals, entrance fees to attraction, water sports, transportation etc. For example spending $150 or less for a Guest House or regular hotel on the outskirts of Montego Bay may seem like quite the deal compared to a $300+ per night All Inclusive Resort , but is it really a deal when you end up spending over US$50 (per couple) for dining out at each meal. This is in addition to entrance fees for beaches and attractions, water sports and equipment rental and also factor in transportation to get there. 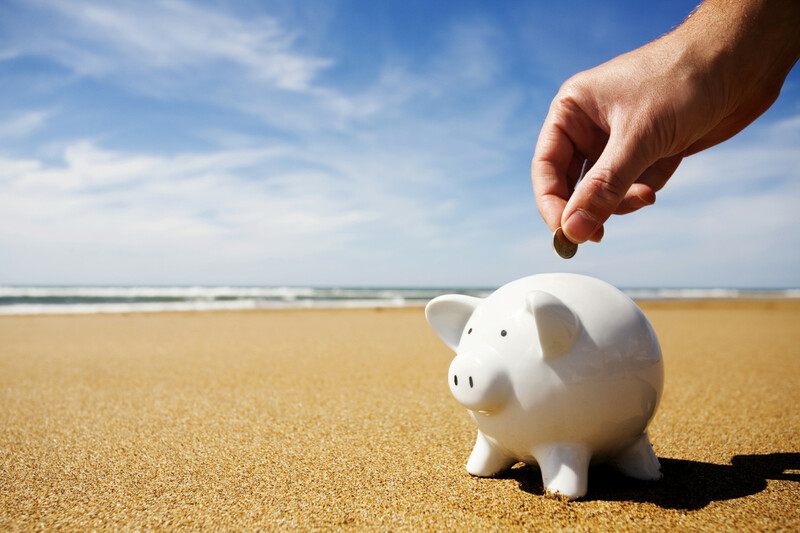 What you save in rates you may spend on miscellaneous expenses so don’t be too quick to rule out the higher priced accommodations. What kind of traveler are you? 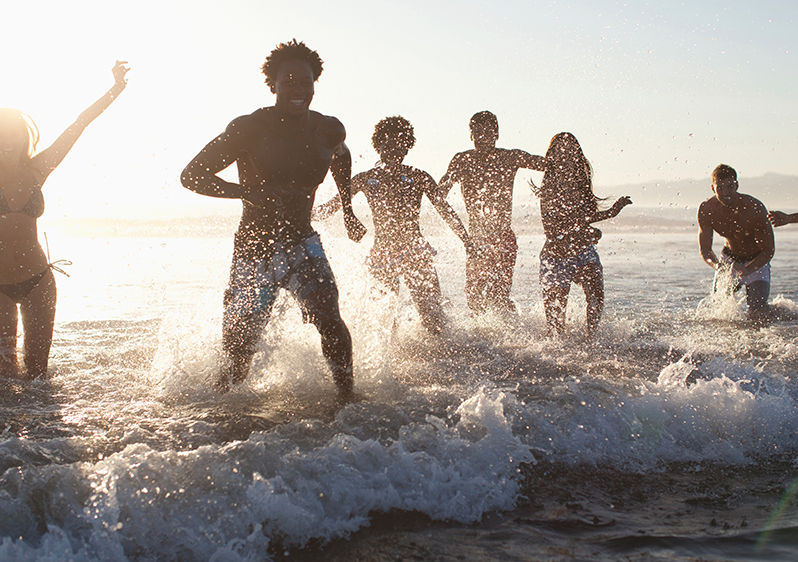 Do you want to get out and mingle with locals , go off the beaten path? Do you want to learn about the history of the island , take in art ,music , try different foods and experience the culture? Are you the kind of traveler that just needs a beautiful beach and a wifi connection? Maybe you’re a thrill seeker and adventure junkie. Whatever your travel style there is something for everyone. If your aim is just t chill because you have been working non-stop then all- inclusives may be for you. If you want to roam freely, sight see on your own then a small bed and breakfast or vacation rental may be your style. If you are a solo traveler then look into a hostel where you can meet other adventurous souls like yourself , to share tips and possible share cabs to attend events or explore attractions. If traveling with friends or as a part of a couple, you have to also know the travel personality of your companion(s). This way it is easier to choose an accommodation that will suit the needs of the group and limit the possibility of an unhappy camper. This is where reading reviews will come in handy as well as using google maps . 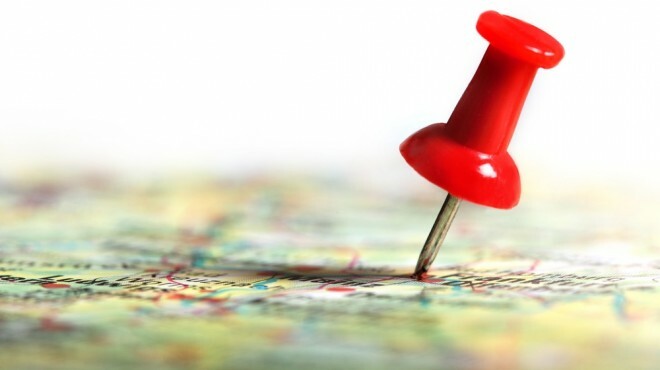 How close is the accommodation to the airport, restaurants or attractions that you want to visit? Can airport pick up be arranged? What will a cab cost to get to your destination or to get to the attractions that you need to get to? The two international airports on the island are Norman Manley International Airport (NMIA) in Kingston. (Airport Code : KIN) and Sangster’s International in Montego Bay (Airport Code : MBJ). Majority of visitors to Jamaica fly into MBJ as all the major hotels, All Inclusive Resorts and attractions are closest to the area. The main resort areas are Montego Bay, Ocho Rios and Negril , so if you are coming to experience the sun and the sea those are the main areas to look. Both Ocho Rios and Negril are within a 90 minute drive from Montego Bay . Kingston has no resorts, but the city has nice hotels that cater to the needs of business travelers and vacationers alike. If your plan is to explore culture , learn about the music , party, meet locals then the capital city may be the place for you.There is a vibrant night life , bars, clubs, street parties and if you’re timing is good you can experience high quality live entertainment in the birth place of Reggae . See previous post. Most accommodations in Kingston are within 30 minutes of KIN. For off the beaten path travel to areas like Port Antonio , St. Thomas or St. Mary , flying into Kingston may be your best . Areas like Treasure Beach on Jamaica’s South Coast are approximately the same distance between both major airports. Do your research and choose an accommodation that will put you in the vicinity of where you need to be. Feel free to reach out to me if you need suggestions or help with your upcoming trip. Happy Travels!